After years spent perfecting an early earthquake detection system, an L.A. Seismologist finally succeeds and warns of an impending 12.0 earthquake that will kill millions and bring Los Angeles to its knees. But no one takes her seriously because she's cried wolf for so many years. 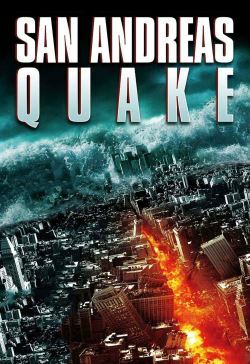 With only her daughter's boyfriend realising the danger they face, the two desperately race across town to get her husband and daughter to safety before the big one hits - threatening to split California in half.